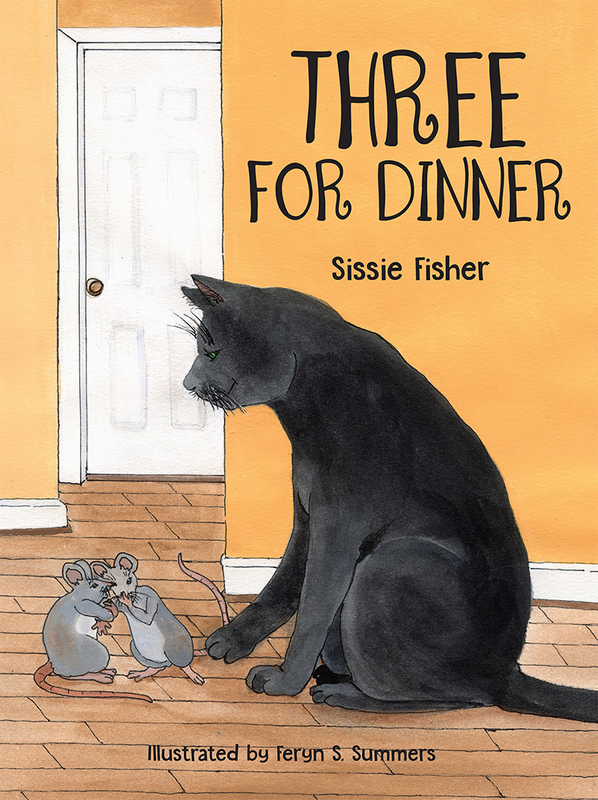 Author Sissie Fisher is a mother, grandmother, and great-grandmother whose beloved cat named Midnight inspired her to collaborate with her friend, illustrator Feryn S. Summers, to create her first children's book — Three for Dinner. Sissie's sweet story of two mice, Melvin and Peppy, and the lessons they learned through their encounters with Midnight, will encourage young children not to fear or believe the worst about people until they get to know them and give them a chance. Dorothy Celeste Wolfe Fisher was born to Merritt Houston and Allie Mae Hughes Wolfe on May 23, 1930, in Louisville, Kentucky. Most people know her as "Sissie." On March 3, 1950, she married a handsome young man named Robert Lee Fisher, Jr., who was an avid golfer. They shared sixty fantastic years together and had three daughters: Beverly Jean Fisher Hill, Robyn Celeste "Robby" Fisher, and Linda Gayle Fisher Conway. Sissie has two sons-in-law: Stanley Wayne Hill, and Douglas Linwood Conway. Sissie became a grandmother for the first time in 1976, when Robert Stanley "Bert" Hill was born. Second grandson Jacob Reid Conway was born in 1984, and Shea Douglas Conway arrived in 1988. On March 8, 2014, she was blessed with a great-grandson, Hudson Lee Conway. 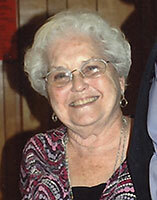 Sissie has always been a great storyteller and she has enjoyed reading books to her children and grandchildren. She has a beloved cat named Midnight, who inspired the sweet story behind her first children's book, Three for Dinner.